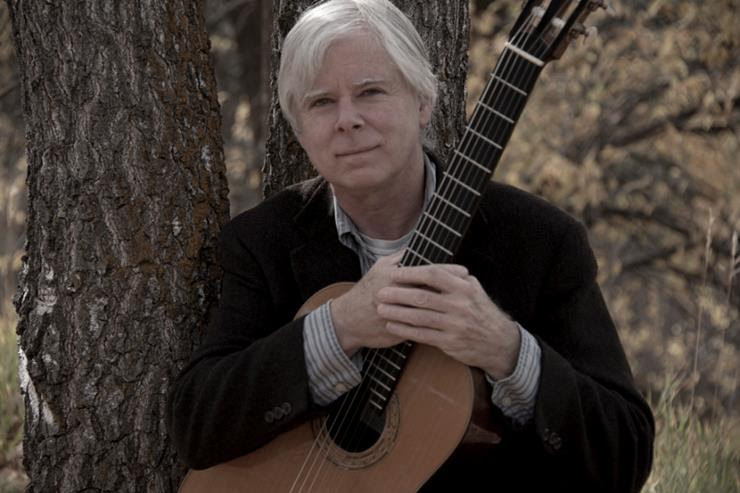 What a wonderful way to welcome Spring – an evening with Guitarist Terry Hunt at the Methow Valley Inn. The sublime Terry Hunt will perform in concert, with special guest Violinist Tara Kaiyala Weaver, in the lovely, intimate setting of the Methow Valley Inn sunroom. Terry’s music will transport us to the sunnier climes of Italy, Spain and Paraguay. The program will include: the Grand Overture by Italian composer Mauro Giuliani, 2 Fantasias from the Renaissance, several selections by Paraguayan composer Agustin Barrios Mangore and by Mexican Composer Manuel Ponce. Tara will join Terry for Histoire du Tango for violin and guitar by Astor Piazzolla. To reserve seats contact Terry at mountainsound@centurytel.net or by calling 509-997-9344. Tickets are $15, doors open at 6:15 and the concert will begin at 7:00.